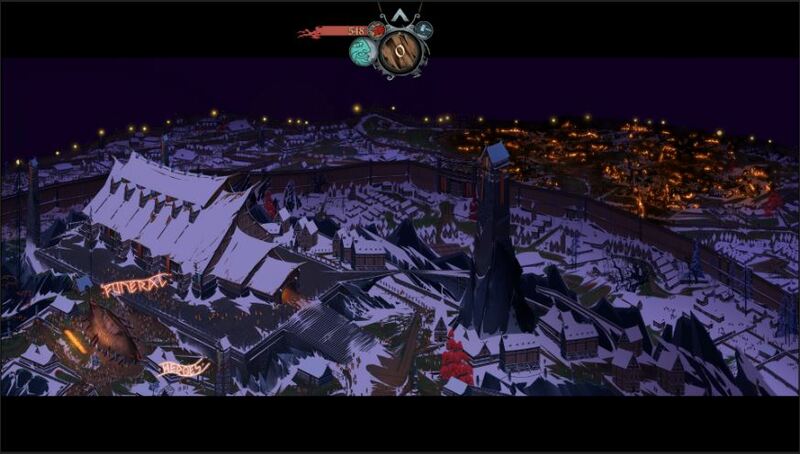 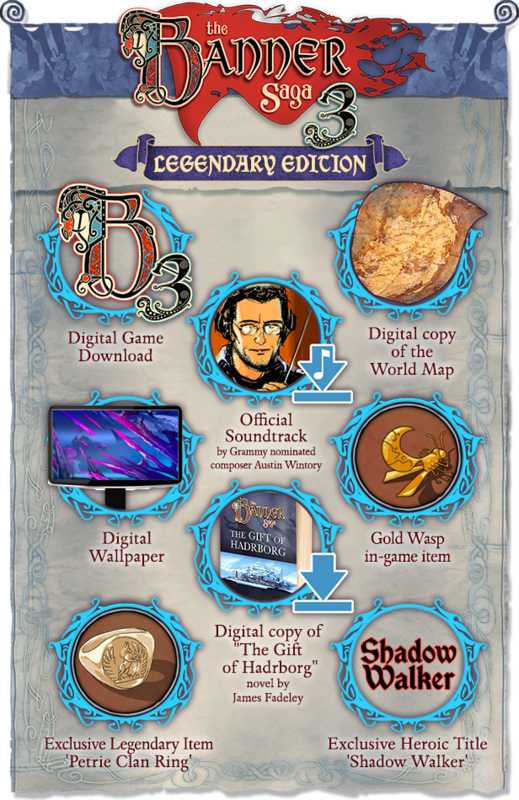 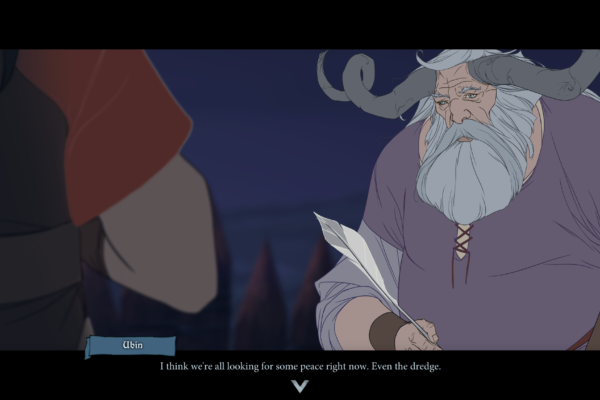 Buy The Banner Saga 3 Today! 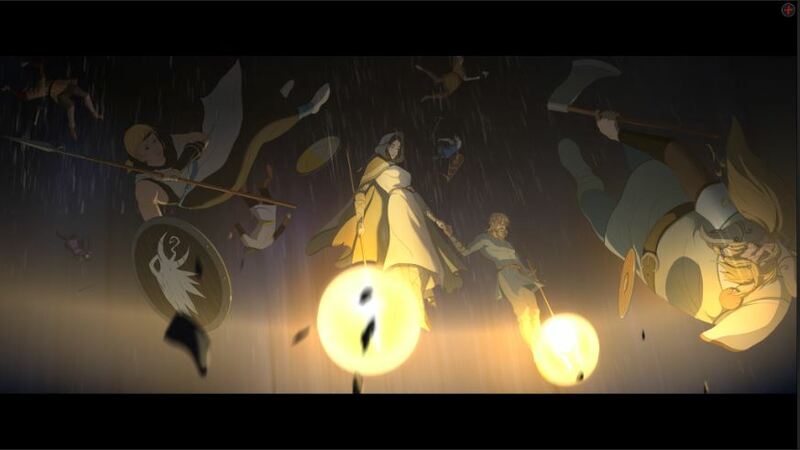 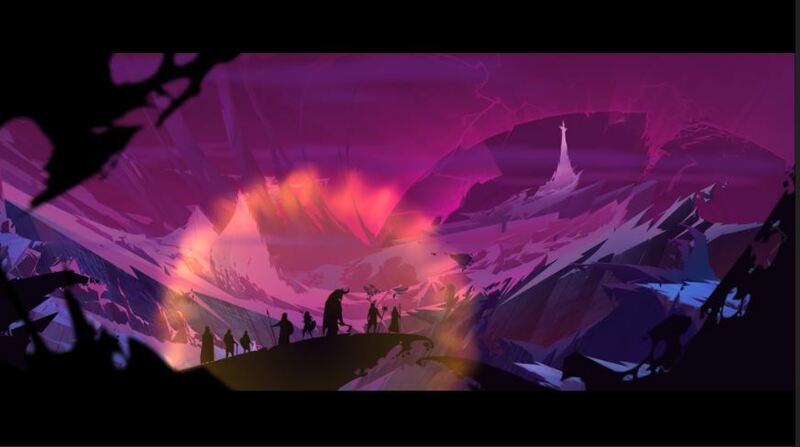 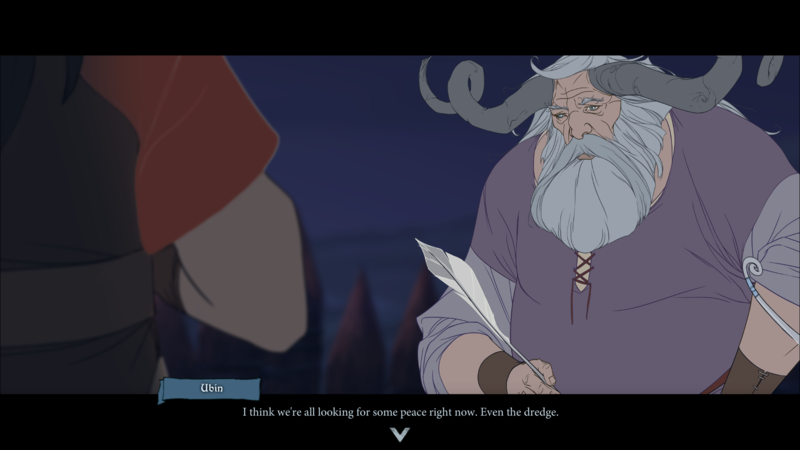 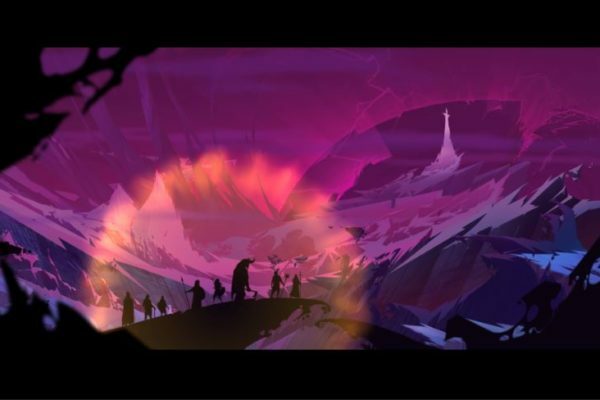 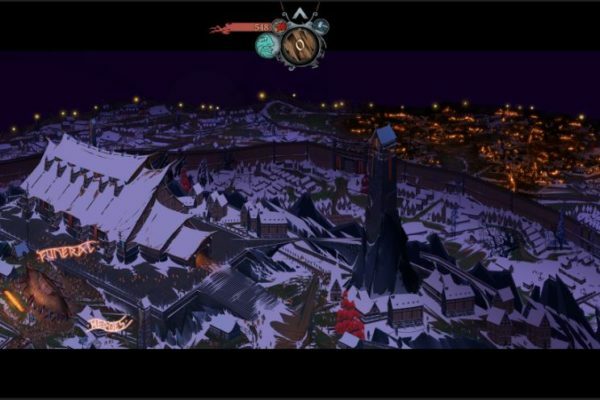 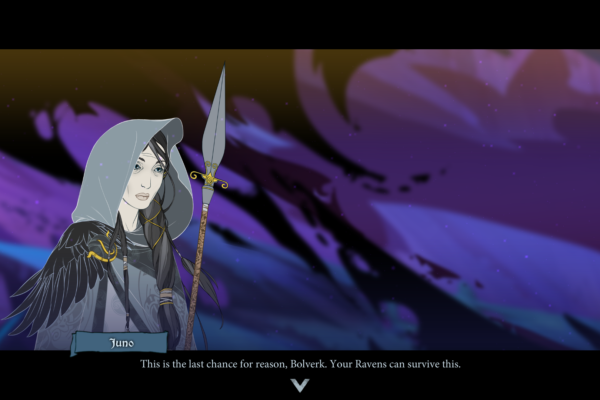 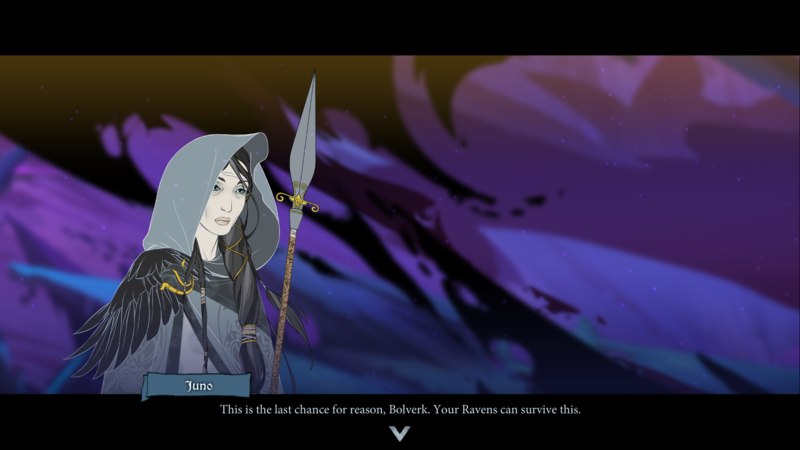 The Darkness Takes Over – Witness the Banner Saga as you’ve never seen it before as a dark force takes over and effects everything you’ve come to know in the beautifully hand-painted finale of the trilogy. 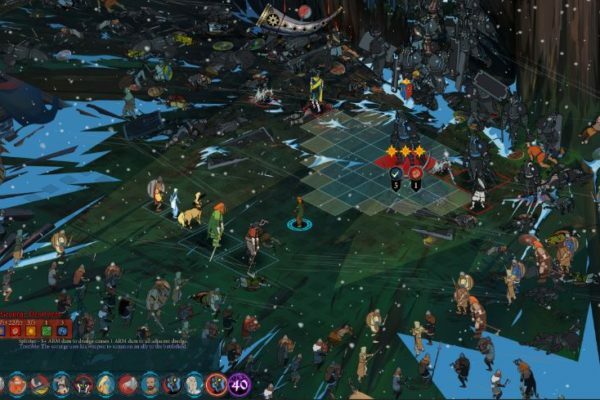 New Playable Characters – choose a host of new characters to join your party, including dredge heroes! 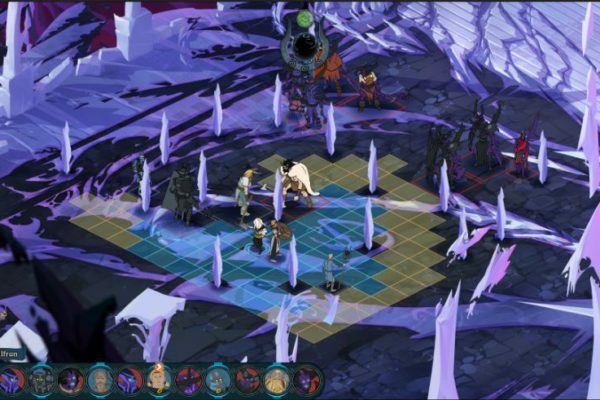 Take advantage of new upgrade options as they progress in battle. 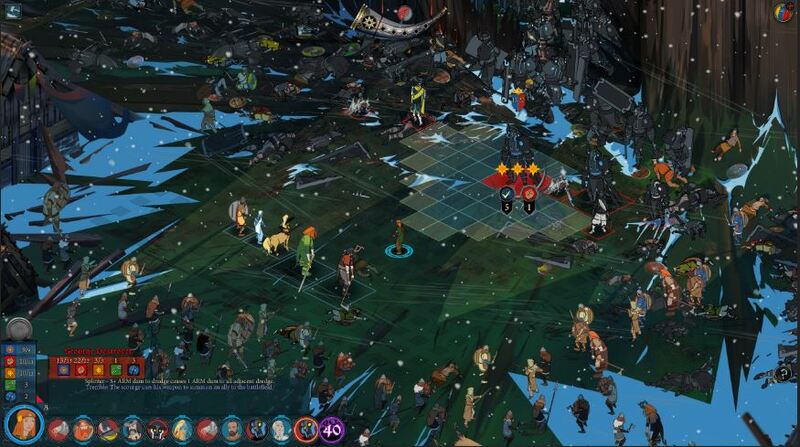 Deeper Strategic Combat – Play the new battle waves system against a myriad of new enemies. 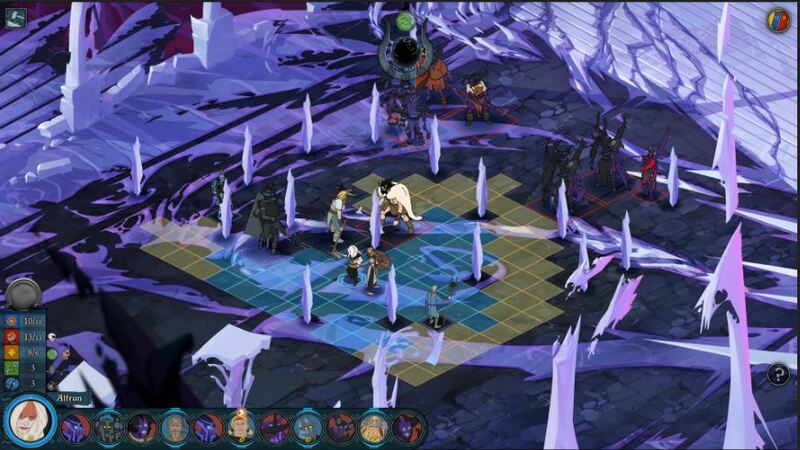 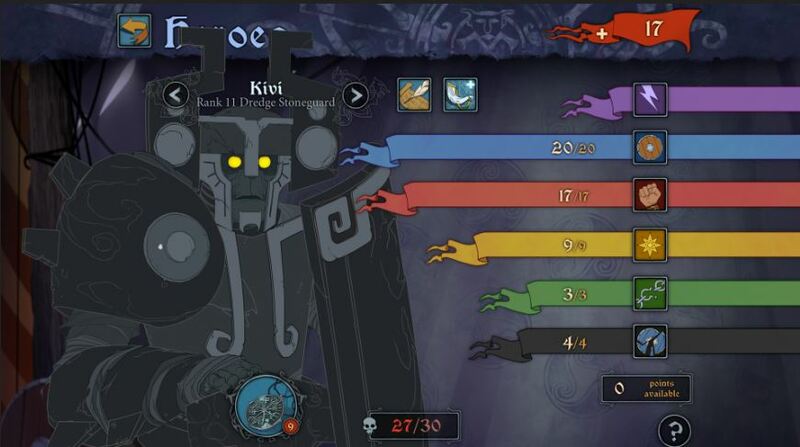 The valka spear and heroic titles let players customize their playstyle even further. 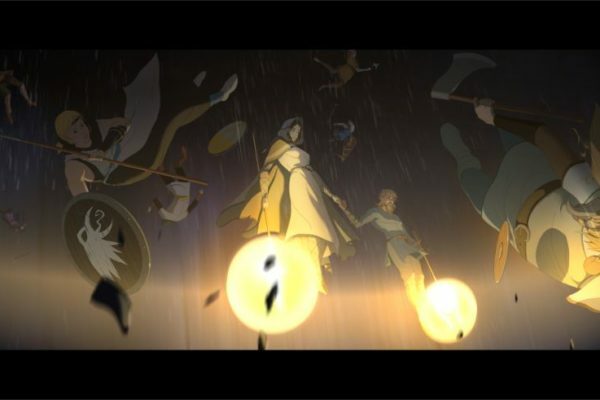 Drive Your Own Narrative – Carry over your choices from both Banner Sagas 1 & 2 which lead to different climatic endings in this final chapter. 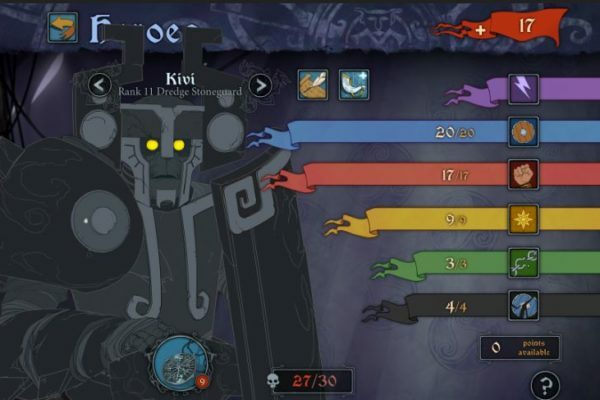 No hero is safe. 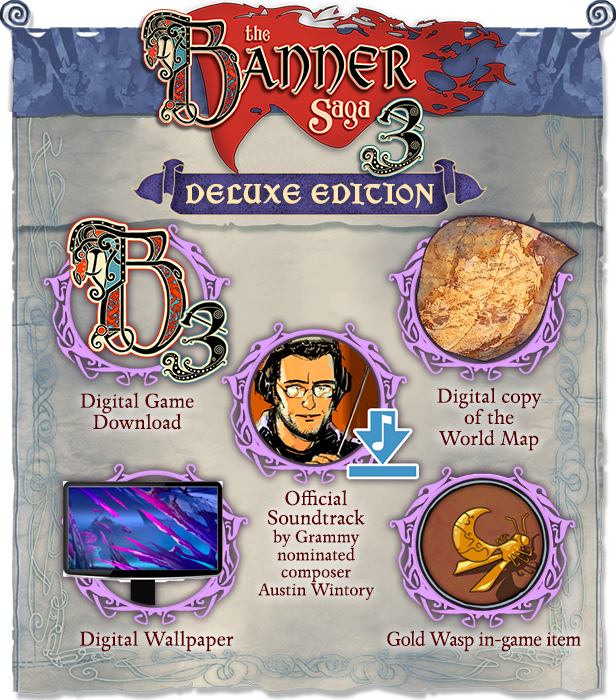 An All-New Original Score – Includes a brand-new soundtrack from Grammy-nominated composer Austin Wintory.